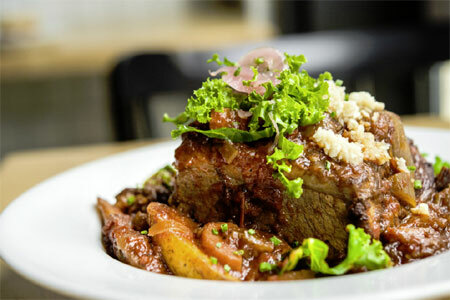 Mom has fed you so many times, so this Mother's Day, treat her to a special brunch in Brooklyn. The whole family can enjoy everything from waffles with a cappuccino to eggs Benedict paired with a mimosa. Browse our list of the Top Mother's Day Brunch Restaurants in Brooklyn, presented in alphabetical order. 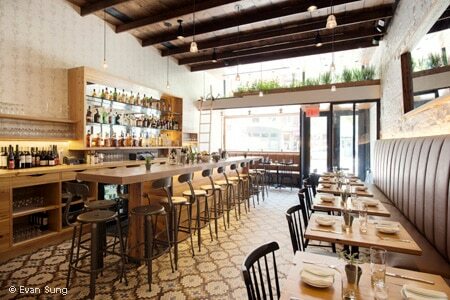 Also, check out GAYOT's list of the Best Mother's Day Brunch Restaurants in New York City.